Worried About Health Care Reform? Whether the Affordable Care Act stays in place or a new health care reform bill is passed in congress, H.F. Hanes & Associates will be there to keep you in the loop on of all of the news and legislative updates. Most importantly, we’ll work to make sure you are in compliance with all healthcare regulations. 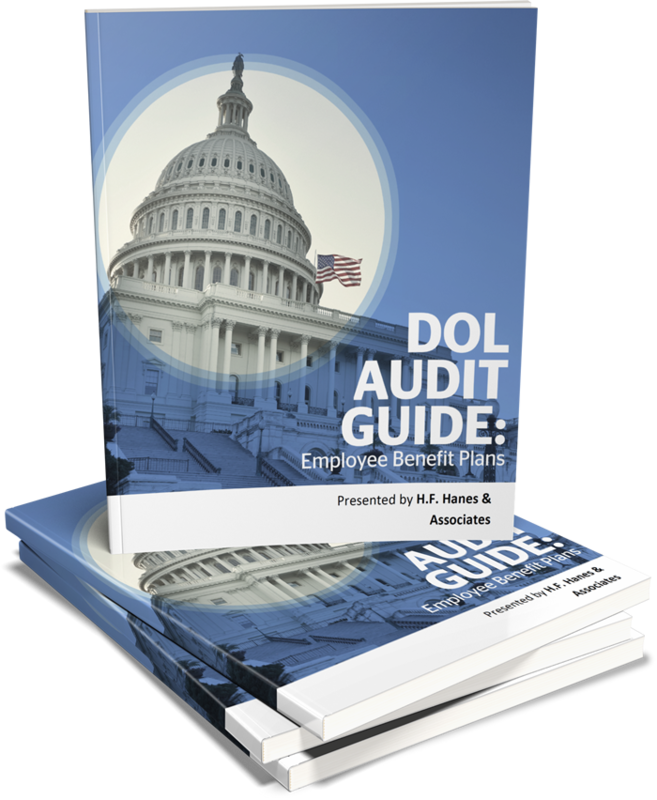 To get you started, we'll send you a free copy of our DOL Audit Guide!